If you have found yourself without weekend plans I have a suggestion. Minnesota is right next to the dairy state and let me tell you “there is nothing like handcrafted Wisconsin Cheese!” The state of Wisconsin is littered with small family owned cheese factories and dairies. 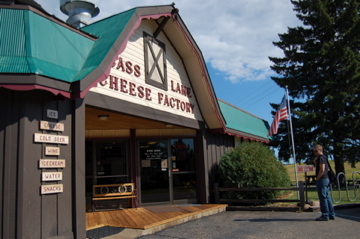 Lucky for us Minneapolis is pretty darn close to the Bass Lake Cheese Factory. I actually found Bass Lake a few years ago by accident. I got lost on my way to Somerset and stopped in for directions, now I go there on purpose. 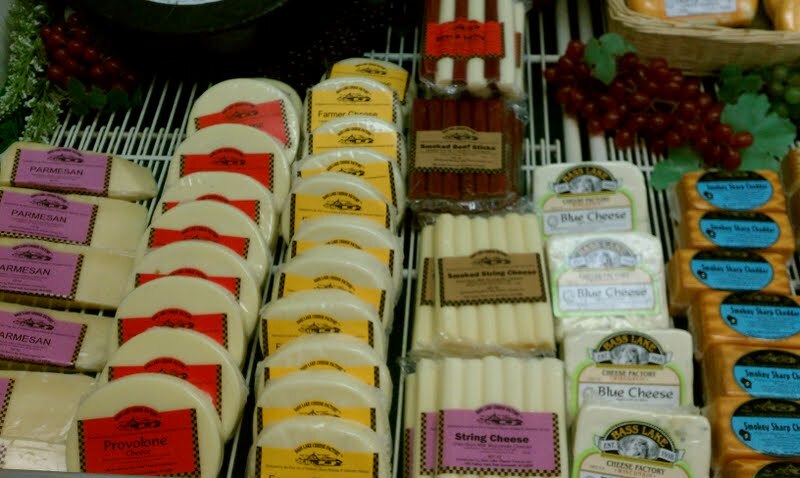 Bass Lake Cheese factory has been a Wisconsin staple since 1918. 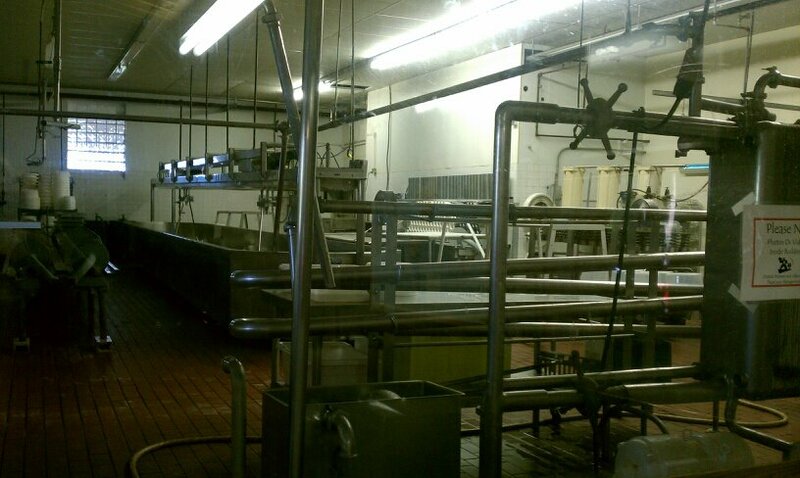 Today the state of Wisconsin has less than 200 cheese factories, many of them are automated and no longer make cheese by hand. The old-fashioned traditions of cheese making are a live and well at Bass Lake. The Cheese Master continues to use traditional recipes and techniques to create an amazing variety. Hastings creamery supplies Bass Lake with the milk that is needed to create the different types of cheese. You can’t get more local than that, Bass Lake is truly a gem in the dairy state’s crown. The staff at Bass Lake are very helpful and love to answer questions. If you have a question about a certain cheese or need help pairing it with wine just ask. Bass Lake is known for their Butter Jack, no butter is not in the cheese. Butter Jack is similar to Monterey Jack however it has a richer creamier flavor. They even have CHEESE CURDS! What, you’ve never heard of the curd before. Well then you’ve come to the right blog. 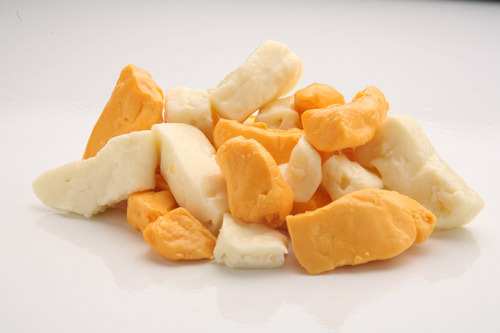 Curds are cheese that has yet to be pressed into a solid block. You can eat cheese curds straight out of the bag or you can dip them in beer batter (Yes beer batter) and deep fry them. Trust me once you sink your teeth into a curd, you’ll never look at cheese the same way again. 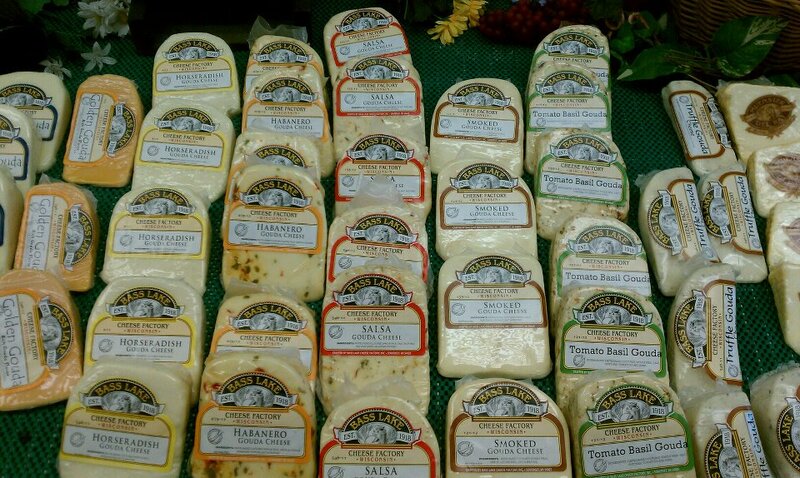 At Bass Lake curds come in plain or flavored. Plain curds make me a happy girl, however when I am feeling a bit daring I will go for the Cajun flavored curds. In addition to fresh cheese Bass Lake offers made to order sandwiches, pizzas, soft serve ice cream and cool drinks. They have a good selection of beer and wine to go along with the cheese you bought. The factory also sells an array of jams, jellies, and syrups from local Wisconsin companies. The best part of the factory is the viewing window that looks into the factory. Yes, you can watch them make cheese and stroll through their collection of antique cheese making equipment. Bass Lake has a large deck outside and welcomes bikers. So why not get lost and find your way to the Bass Lake Cheese Factory.